Is the Planning Officer Tired of Experts? 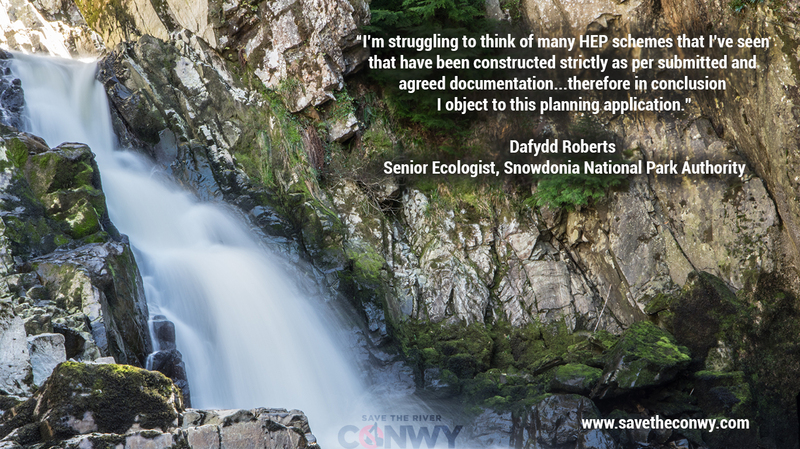 There have been a large number of objectors to the scheme, and recently those from within the National Park themselves have come to light. 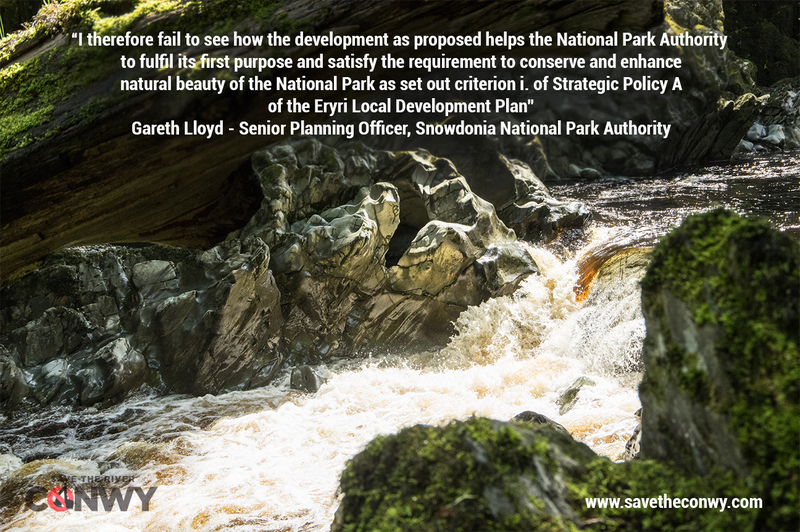 The Senior Planning Officer for SNPA doesn’t feel the development fulfils the Park’s duty to conserve and enhance natural beauty. Read his full report here. The Park’s senior ecologist is all too aware of the frequency with which damage is done due to breaches of method statement. Read his full report here. 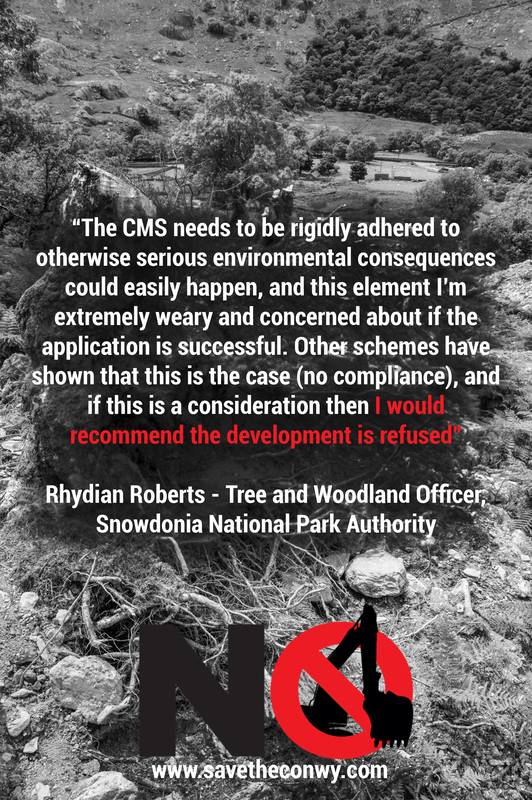 The officer for Trees and Woodland also recommends the scheme be refused. Read his report here. It’s important to reference specific issues including environmental and visual impacts, the effect on tourism and recreation, and the loss of a wild and unspoilt river. The deadline for submissions is Friday 23rd September.